scofflaw |ˈskôfˌlô; ˈskäf-|noun informala person who flouts the law, esp. by failing to comply with a law that is difficult to enforce effectively. 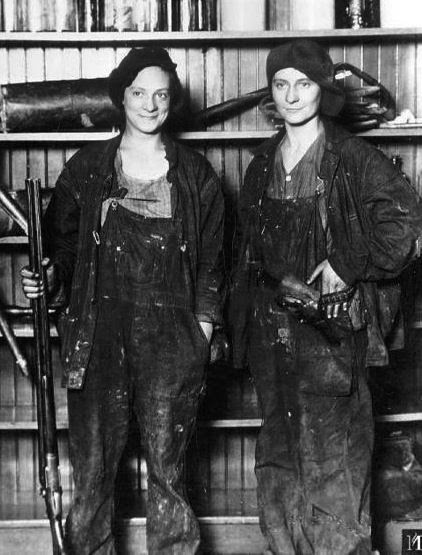 I learned this word watching a Ken Burns documentary about the Prohibition. Apparently, the Boston Herald held a competition for readers to come up with a word to describe those who broke the new law. Two unrelated entrants submitted "scofflaw" and it was chosen as the winner. 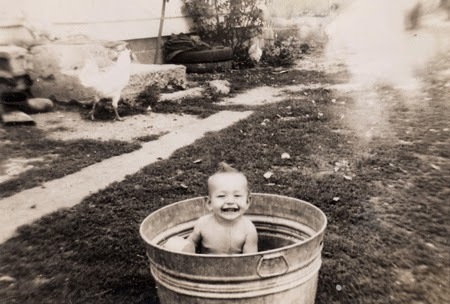 I wish I was that toddler in the washtub. He doesn't seem to have a care in the world. Currently LA is experiencing a moderate heatwave with high humidity and weird wether. There were sudden downpours yesterday at some places and we don't normally get rain at this time of year. There was also lightning, and at least one person died from it at Venice Beach. I pick the washtub in the backyard. chary |ˈ ch e(ə)rē|adjective ( charier , chariest )cautious; wary : most people are chary of allowing themselves to be photographed.• cautious about the amount one gives or reveals : he was chary with specifics about the script.DERIVATIVEScharily |ˈ ch e(ə)rəlē| adverbORIGIN Old English cearig [sorrowful, anxious] ; related to care . The current sense arose in the mid16th cent. I bagged this beauty reading Diana Gabaldon's Lord John and the Brotherhood of the Blade. I couldn't care less about the rest of the Outlander series, but Lord John stole my heart. Once upon a time I was in the army reserves, as a laundry and bath specialist. Mine was support unit, tasked with setting up laundry and shower units in the field. I never got called up for active service, but one summer my unit was part of a field exercise for two weeks. I can tell you, all the soldiers were happy to see us. Our showers were inside tents though. What an awesome word—like honey dripping from a spoon. I can't say I've ever used it in conversation. Situations when you get to comment on another person's voice is rare, and even then we usually just say something like, oh yeah, she has a great voice. I wonder if David Attenborough's voice can be called mellifluous. I could listen to it for hours. I've been doing a research into men's Victorian fashion lately because of book cover designs. I uncovered a wide variety of collar and neckwear styles--they range from cravats to bow ties. Vests--I should say waistcoats since we're talking British--were commonplace among upper and lower classes alike. I've just started writing a new story too, where bow ties feature. 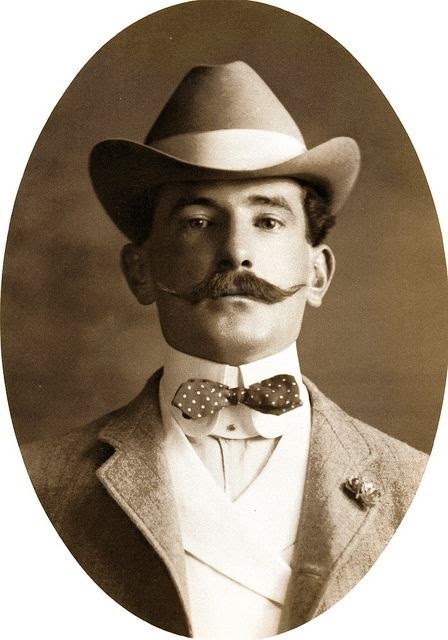 So I give you this fine Victorian gentleman with s bow tie and beautiful mustache. I've been doing research into demons and subversive spirits lately and that's how I came across this word. I've never heard it before, and it's not something that would come up in everyday conversation, but it makes sense to have a term for all the various entities who guide the dead into the afterlife. All cultures have them, after all. Another Pinterest find. I love this picture and it's truly unique. 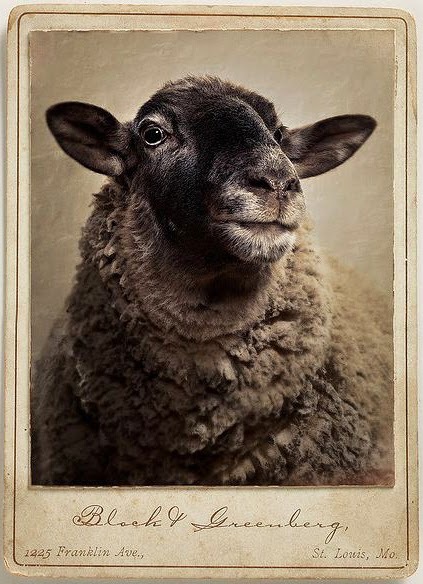 Not that there aren't plenty of old photos of farm animals, but someone took this sheep to a photographer's studio to have its portrait taken. And it's a good quality photo too, better than many I've seen of human subjects. I wonder about the reason. Was this animal a champion, did she (he?) 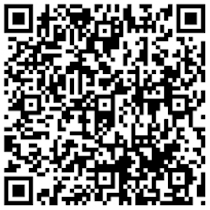 win a prize at the state fair? We'll never know. Fabulous picture though. I learned this word thanks to television. Apparently, there are people called "burl hunters," who make a living finding and harvesting these things.